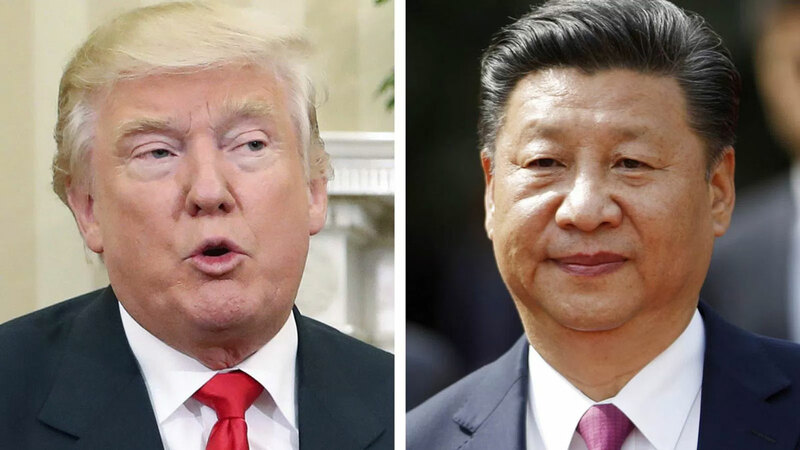 President Donald Trump has reaffirmed America’s long-standing ‘one China policy’ in a phone call with Chinese President Xi Jinping, potentially alleviating concerns about a major shift in Washington’s relations with Beijing. The White House and China’s state broadcaster CCTV said the two spoke by phone on Thursday evening. The White House said they discussed numerous topics and that Trump agreed at Xi’s request to honor the one China that requires Washington to maintain only unofficial ties with China’s rival Taiwan. The White House described the call as “extremely cordial” and that the two leaders had invited each other to visit. Trump has accused Beijing of unfair trade practices, criticized China’s military buildup in the South China Sea and accused Beijing of doing too little to pressure North Korea.